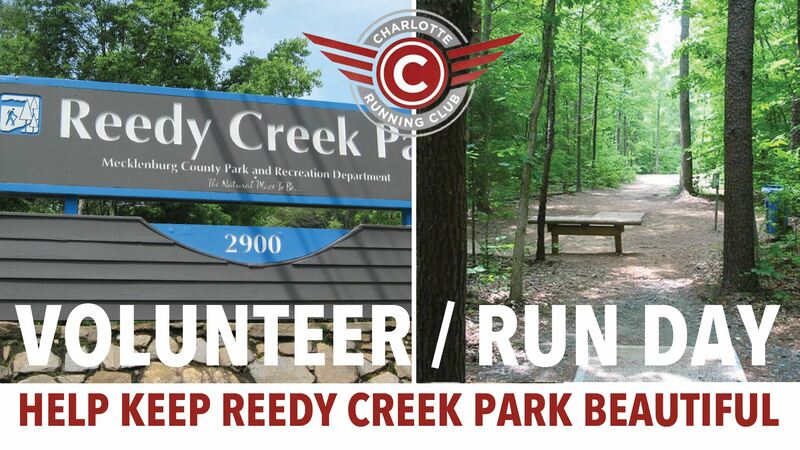 Come help us to keep one of the most beautiful places to run in Charlotte maintained and beautiful while getting to know more of your fellow CRC members! 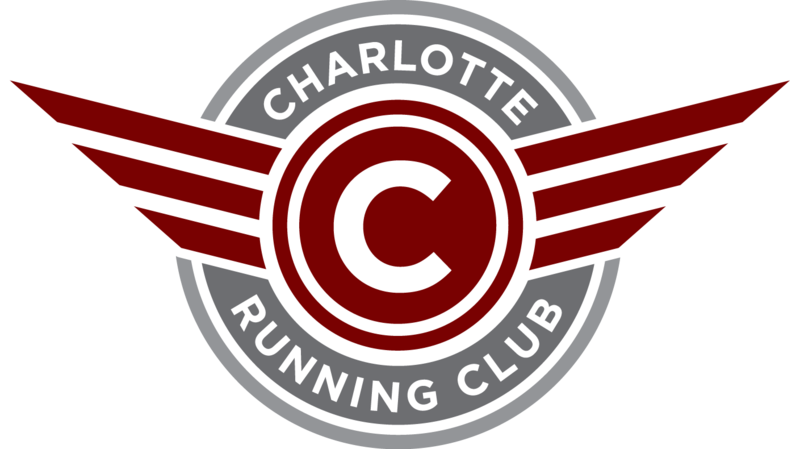 Join us for an optional run before hand at 8 then at 9 the work begins, cutting down some vegetation near the Shelter 2 parking lots. Please bring a pair of work gloves and wear comfortable clothes. Long pants are recommended, but not necessary. Park in the Shelter 2 lot on the side closest to the road. Ice water will be provided in a cooler, but feel free to bring your own hydration as well. Please RSVP so we know how many helping hands to expect!